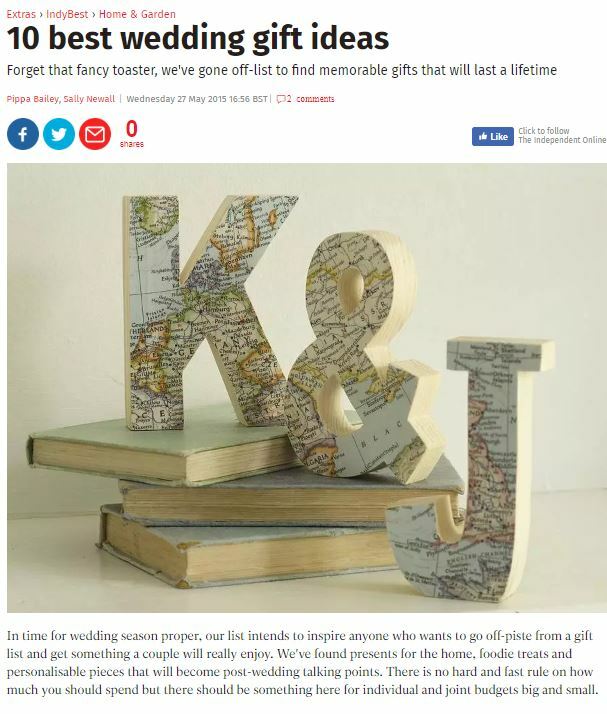 In time for wedding season proper, our list intends to inspire anyone who wants to go off-piste from a gift list and get something a couple will really enjoy. We've found presents for the home, foodie treats and personalisable pieces that will become post-wedding talking points. There is no hard and fast rule on how much you should spend but there should be something here for individual and joint budgets big and small.